Our Friends of the Theater program provides vitally important support for departmental functions and academic activities, as well as for the productions themselves. By subscribing to our performance season, you’ll be supporting the work we do and getting some great perks for yourself, such as complimentary tickets, preferred seating, invitations to special events, and your name listed in our programs and lobby display. We host a special reception annually in the spring to honor and pay tribute to all the Friends of the Skidmore Theater. Our new enrollment period for Friends of the Skidmore Theater is on an annual basis starting September 1—October 31. By switching to a season-based subscription, we can streamline membership renewals and make planning for shows easier easier. 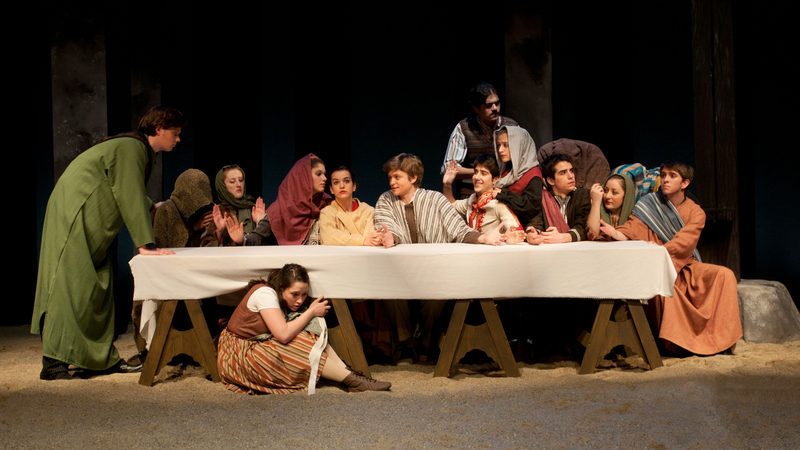 To join or learn more about our Friends of the Skidmore Theater program, please email TheaterMembership@skidmore.edu. In the Special Instructions box, please note that your gift is for Friends of the Skidmore Theater.